Trudi Daniels (@TrudiDan) & Marc Fellhauer (@MarcFell) are here today! With a special appearance from Eli Zaret (@EliZaret). 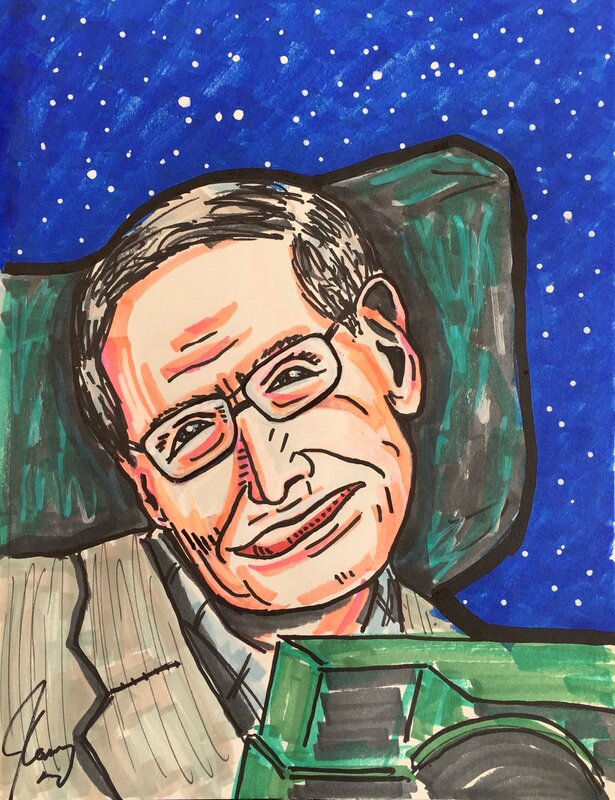 Interviews with a real life Jesus Christ & Stephen Hawking beyond the grave. A confident “rocker” on American Idol, Samurai v. Ethlete, Bran-Don’s biography on Michael Sam’s ex-boyfriend and Marc opens up his lead on the TFLTTP board. Don Jr. was nailing Aubrey O’Day… nice! Breaking News: Charlie Manson looks great, but now people are walking around with Manson dust on them. Aftermath of the MSU loss… everybody’s bracket is busted. What’s wrong, was Aaron Hernandez gay or sumthing? His ex & gay lawyer think so. American Idol ratings have dipped due to March Madness… or being boring & played out. This dude’s girlfriend woke him up with a samurai sword after finding Tinder on his phone & getting tired of his E-thlete pursuits. Oprah got a letter from Jesus Christ asking her to run for president. We call Jesus to get the scoop but end up with some random dude who was ignoring his BRAT. Time to take a deep dive into Vito Cammisano’s instagram for Bran-Don’s autobiography. Ford wants to buy the Train Depot building for some reason. Two robbers killed the owner of Metro Cores Auto Parts in what looks to be an inside job. A pop-up pub in Detroit opened a no Irish bar on St. Patrick’s Day as a social statement on immigrants. David Hogg is a journalist, entrepreneur, activist, ‘crisis actor’, surfer & producer on this dope track. Jim Carrey painted a beautiful portrait of Sarah Huckabee Sanders, a questionable portrait of Stephen Hawking & a painting of Trump as the Wicked Witch. Speaking of the Hawk, he stops by the show to chat with Drew. 20/20 episode on the kidnapping mystery of Baby Sabrina. The Turpin kids are living it up- Star Wars on Beta! 68′ Clapton arrested, 70′ David Bowie married Angela, 71′ The Rolling Stones put out ads saying the Decca album was trash, 82′ I Love Rock n’ Roll #1, 82′ Gloria Estefan’s tour bus got hit by a truck en route to a concert, 91′ Jackson signed $1B deal with Sony, 91′ Conor Clapton fell out a window to his death. A whistleblower from Cambridge Analytica says Zuck’s has been doing some shady stuff with Facebook. The market responded by knocking $50B off their market cap. ISIS hacked Meghan Markle’s nudes? ISIS’s Q-Rating has plummeted. Jesus Christ calls back to talk about the letter she wrote to Oprah, warn us that we are in our last days, about to live in eternal damnation & that Marc has ceased to exist.